So, you might ask, ‘why, Tiffany, are you doing this when the internet is chock full of people that obsessively take photos of their food, describe themselves as ‘foodies’ and take great delight in documenting their turmeric lattes in minute detail on full blast on the www?’ Well, Dear Reader, because I was doing it before it was cool. I was derided even before it was cool to deride people who obsessed about food, before it was socially acceptable to mock people who took photos of food. I have been doing this for YEARS. Facebook wasn’t enough. Twitter wasn’t enough. Instagram was not enough. So now I am like every other fool out there and I’ve started up a food blog. I hope you find this blog honest, insightful and entertaining. I’m a pretty good (?) 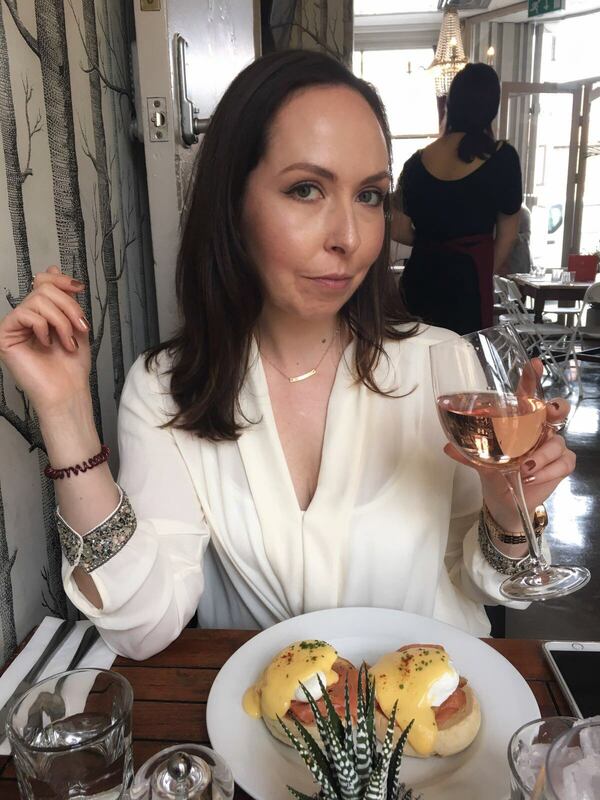 home cook, I eat out a lot and I love gin so you’ll be seeing a lot of that on this blog. I do work with brands from time to time to trial their products, however I only blog about the ones I genuinely like, so my opinion is always honest. I’m also invited to review restaurants, but I am always honest in my reviews. Some of the links on the blog are affiliate links, for which I receive a (very) small commission. So if you like the blog and like the products, please buy them through my site so I don’t have to dance for coins. 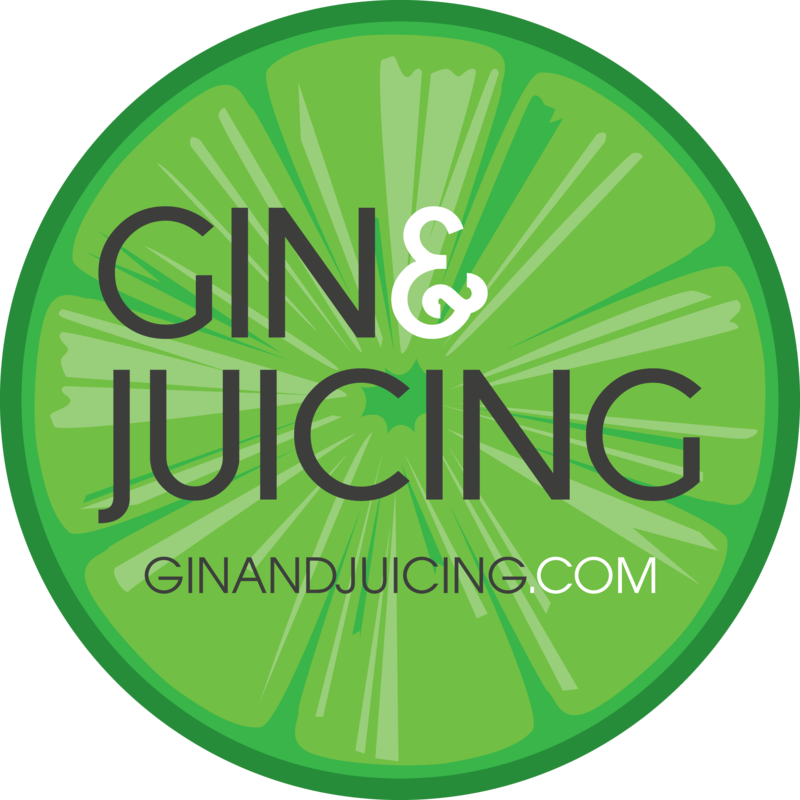 Are you a food and/or drink brand, PR company or restaurant that would like to work with ginandjuicing? If so, do get in touch via ginandjuicing@gmail.com. Enjoy! Or not. Be like that. Hi tiffany remember gin drinking at ashridge? I just bought silent pool one of my favourites. They have started doing a spritze spray and i got orange to try round edge of glass, supposed to enhance the botanicals.